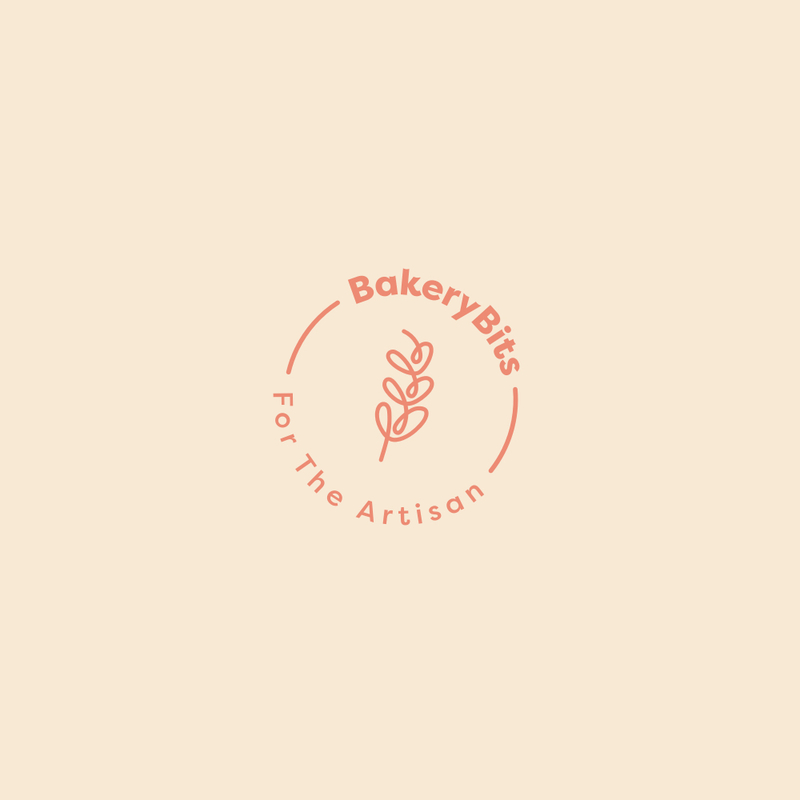 A wealth of recipes from BakeryBits showing how to make all manner of breads using yeast or sourdough and how to get the most of our equipment and ingredients. This entry was posted in Recipes, Inspiration and tagged sourdough starter, ferment, sekowa, baking ferment, bakferment on 08/09/2010 by Patrick. This entry was posted in Recipes and tagged malted, muntons, munton, malty flavour, spraymalt, dme, milkshake, dried malt extract on 26/07/2010 by Patrick. We all like to rush out at the first sign that there might be some sunshine, dust down the barbecue and savour the smells and flavours of outdoor cooking. In the UK, each sunny day may be the last for some time, so we have to make the most of it! This entry was posted in Recipes and tagged diax, muntons, summer barbecue, baps, outdoor cooking on 17/06/2010 by Patrick. This entry was posted in Recipes, Inspiration and tagged diax, banneton, baking stone, ferment, sekowa, crusty white bread, reliable bread recipe, bread recipe on 02/06/2010 by Patrick. This entry was posted in Recipes, Sweet Recipes, Equipment and tagged malted, malt flour, munton, bundt, chicago metallic, chocolate cake, malty cake, bundt recipe, ring cake on 27/05/2010 by Patrick. This beautifully tasty loaf was made using a standard wholemeal sourdough bread recipe, with a small proportion of RBM flour added which lifted both flavour and colour to produce a delicious loaf that once tasted will be gone. This entry was posted in Recipes, Inspiration and tagged flour, baking stone, rbm, malt flour, barley malt, grignette, sourdough bread recipe, tasty loaf, delicious loaf, sourdough loaf, sourdough starter on 24/05/2010 by Patrick. This entry was posted in Recipes, Sweet Recipes, Inspiration and tagged malted, muntons, malt flour, munton, malty flavour, spraymalt, dme on 10/05/2010 by Patrick.